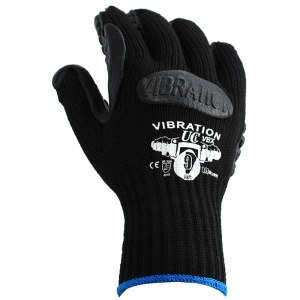 The Vibration Foam Latex Coated Gloves VBX is designed to reduce the effects of high frequency vibrations. 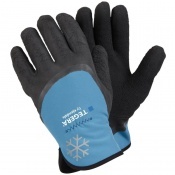 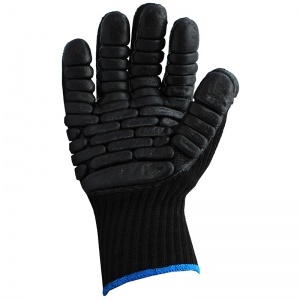 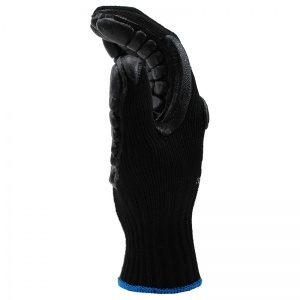 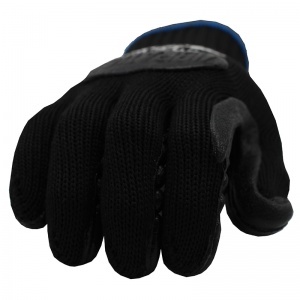 The Vibration Foam Latex Coated Gloves VBX Features a soft padded face for improved grip (this can be seen in the image below) and close fitting knitted construction for good breathability. 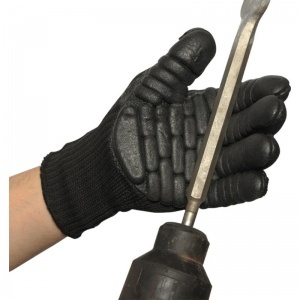 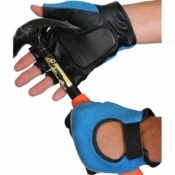 The Vibration-VX Foam Latex Coated Glove is ideal for numerous tasks. 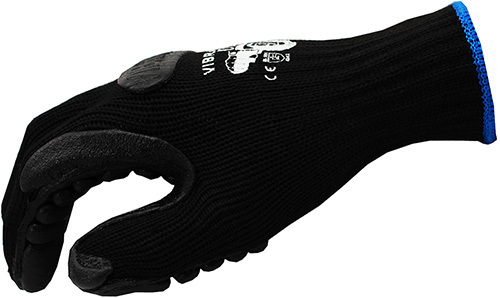 The product code for the gloves is VBX.